I doubt there are many of you who are looking to plan a trip to Minneapolis in the winter, but you might find yourself there anyway. Either you live there, live in a nearby city/state or have to schedule a business trip there. If you can make it when there isn’t some snowpacalypse happening (which the Midwest and East Coast seem to be having more frequently in recent years and not being able to leave a destination is not always the most enjoyable), then it can easily be a fun winter getaway. Despite packing your carry-on with some warm sweaters and boots and having to bring a bulky coat on the plane, you can stay warm in Minneapolis even when wandering the downtown area. In fact, the best thing about downtown – in my opinion only maybe – is that it has a Skyway system. 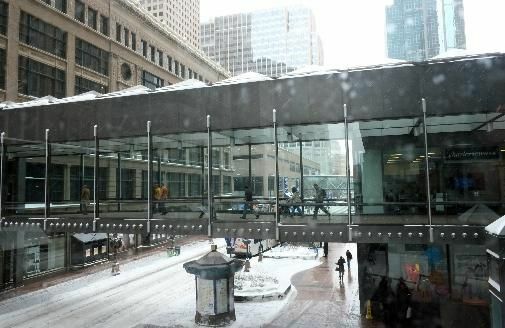 It’s an above-ground clear tunnel system that connect downtown venues and businesses and helps visitors to the city get around without freezing their bums off. It covers 11 miles and 69 blocks, allowing you to have an entire day in the city without actually setting foot outside if you don’t want to. It’s fairly awesome that it’s temperature controlled, but with windows along each side, you can easily see the city and enjoy any sunshine that may be peeking its head out or even see the beautiful snow. 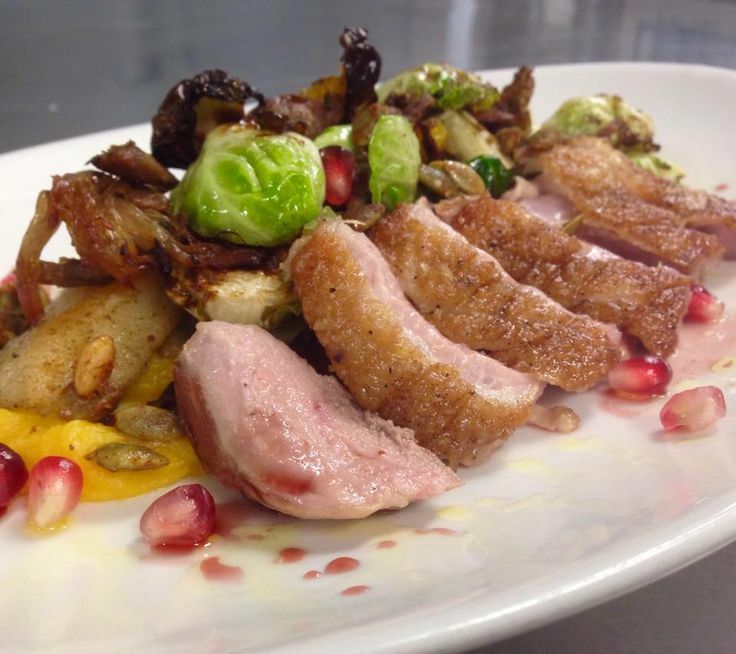 The Oak Grill Restaurant is a hidden gem that’s located on the 8th floor of Macy’s department store. It has Chinese favorites like sesame chicken, shrimp stir fry and beef and broccoli, all at under $10 a plate. You can make reservations on OpenTable to ensure you get a table and rack up points for free dining. 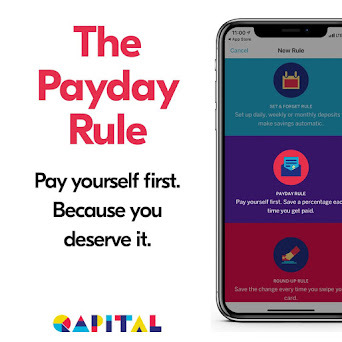 Download the app for easy booking on the go! For a night out, I’d splurge on a dinner at Zelo. 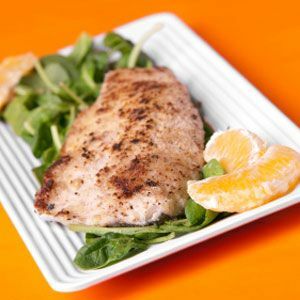 It’s an Italian restaurant with fantastic seafood selection, including wood grilled ahi tuna, salmon with blood orange sauce and walleye Milanese. Yes, good seafood is possible when you don’t live near the sea. Apparently, if you’re into live performance, then the Orpheum is a must. 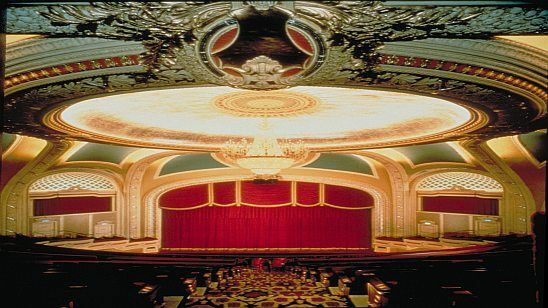 It is a vintage theater that gives tours where you can learn about the history, architecture and more. Of course, you can just take in a show. Broadway Across America performances stop here as well as dance and concerts. I love a museum, especially when it’s unique. 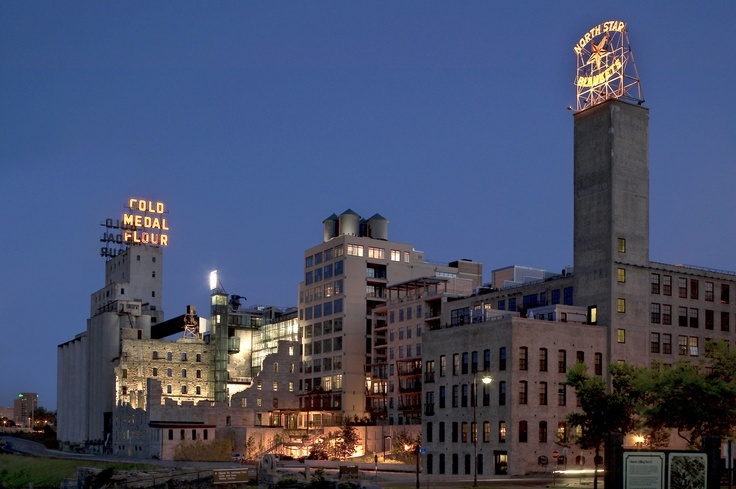 The Mill City Museum is an old flour mill and takes visitors on an interactive tour of the history of the milling industry. That’s pretty cool, right? Though the mill had been nearly gutted by age and fire, it has been restored to its former glory so you can learn all about it while escaping the cold. If you visit in the warmer month, there is a nearby farmers’ market to check out after. Traveling with kids? Stop at the Wells Fargo History Museum. This museum offers hands-on fun for the whole family. 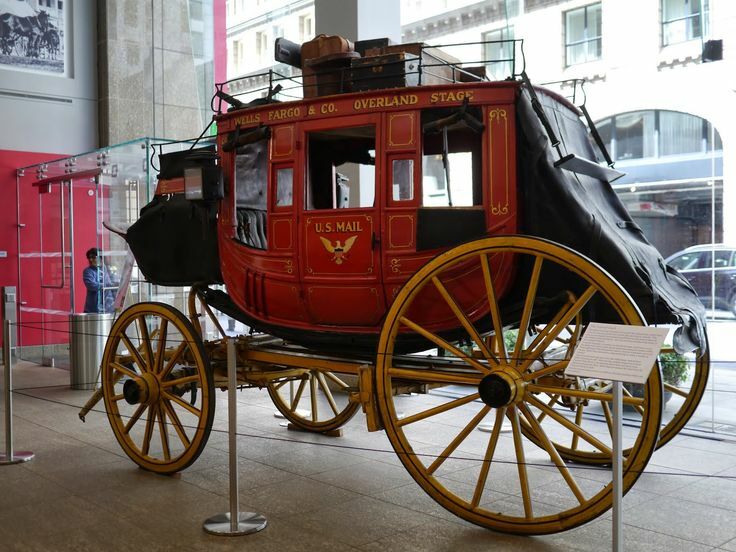 From an authentic stagecoach from the late 1800s to real gold nuggets, you’ll learn the history behind Wells Fargo and what it was like to drive a coach, send telegraphs and more. Take a free guided tour by reservation! That’s just a few of the cool things there are to see when traveling by Minneapolis Skyway. The convention center and many shops are also connected to the system as well as a bunch of hotels, so you could almost spend your whole trip inside and not feeling like it. Note that the Skyway portions are owned by individual businesses, so they don’t all open and close on the same schedule. Make sure you pay attention to this, so you don’t get stranded and have to unexpectedly hike the city or hail a cab when it’s super cold outside. 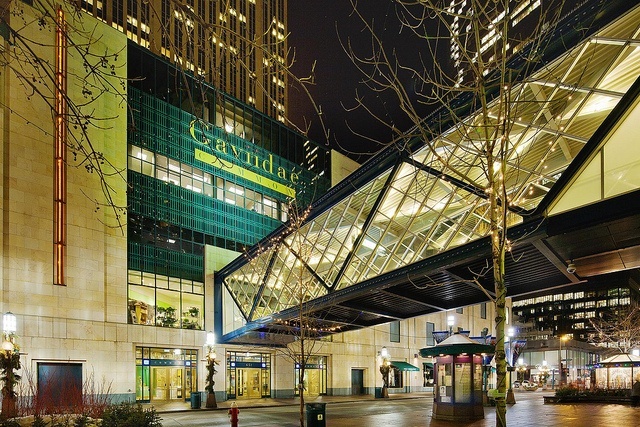 Hipmunk can help you find an affordable hotel in the downtown area if you want to check out the Skyway for yourself. If you’re on a budget, don’t fear, because there are plenty of hotels in all price ranges.